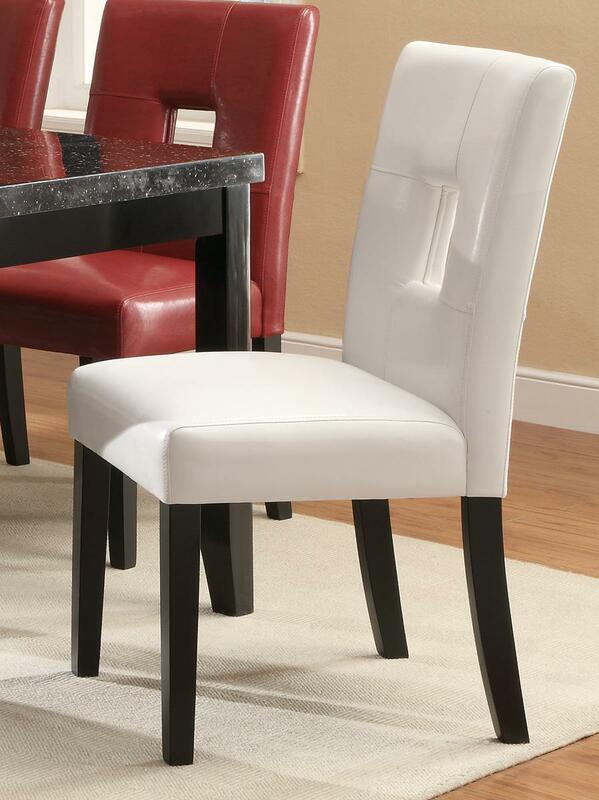 Dine in style with the Newbridge White Dining Chair. 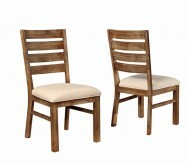 Features keyhole back rest design, offset stitch pattern and flared legs in cappuccino finish. 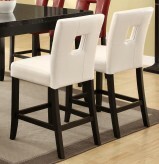 Also available in black and red. 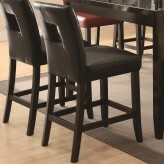 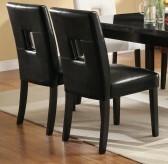 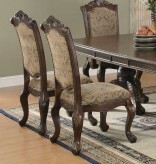 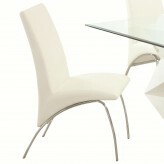 Furniture Nation is proud to offer the Newbridge White Dining Chair online. 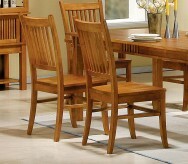 We serve customers across the DFW region including Weatherford, Southlake, Frisco and many more.